Does being a doula and being passionate about how people choose to birth and with who, collide. Do we sometimes think and believe every woman should want the same thing for herself and her babies. Do we think our way is the right way, the most sensible way??? I have been on a little hiatus from doula-ing and the birth world. I entered my third pregnancy with care and lots of work to be done on myself. I am learning to be with myself through it all, allowing the judgement to pass when I can. 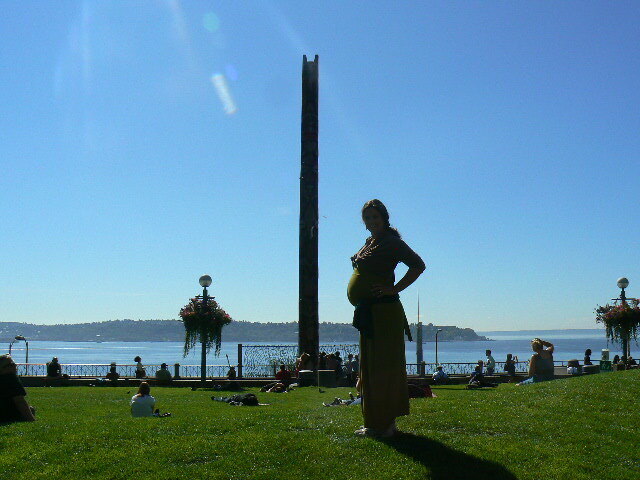 Its been incredible, enlightening and hard, beautiful, energizing and energy-sapping pregnancy. Its been a very different pregnancy, and not because it’s a different gender but because it’s a different human being, creating herself and moving and shaking my world. As I sit back and have all my senses on high alert, I hear people’s stories and I feel my perspective shifting again. Working as a doula the past year and a half was incredible and I am still processing all I experienced and learned from each new mother and interview and all the doula sisters I have met. I was silently relieved to be able to hang up my doula coat for a year to be with my family and allow this next birth to become its own story. Relieved because the passion for this work can be rather overwhelming and daunting, the responsibility freaky and the love for each new being and family like mini earthquakes that you carry with you but also have to let go. Being passionate about educating women and families about evidence based care (not just opinions or theories but real life consequences and outcomes) during the prenatal and postpartum period, brings me to my knees because labor and birth is so much like life, how can we judge it and label it right or wrong? Each person comes into this world, into a set of circumstance that will affect their lives and way of life forever. Educating without bias and truly standing behind a woman no matter what she choose is hard. Teaching without instilling any kind of fear is hard. Creating and holding a space where a woman stand free to be herself and connect to her truest knowing is hard. Being careful to not make anyone the ‘baddy’ is hard. Knowing when to speak and when to be quiet is hard. It’s an unpredictable and wonderfully challenging profession. Isn’t most things we love with a passion hard. Isn’t what stirs up passion or makes us want to be in this world, make us feel alive and with purpose the hardest things. I am saying I am relieved to stand back and have a look at what I have chosen, I am also very excited to again continue on this journey of learning and loving pregnant families and supporting their choices. There is so many choices in this land of the free, that I think many become overwhelmed and want others to choose for them, leaving themselves vulnerable to choices being made for them that does not suit them or their babies and families. What do we do then? Maybe we get to know ourselves first and decide what we feel and know would be the best choice for us and then go look for it. And if what you thought was good for you changes be open to that. Having to make hard decisions as a parent does not start when we have the baby in arms, it starts when we conceive and start carrying that baby in uterus. I finally grew into a responsible adult when I fell pregnant with CQ and I still revolt everyday, a little. Who wants to grow up? Our children need us to be responsible for them so that they can have a childhood and learn to be their truest selves for as long as possible, maybe, maybe not:)?? One of the biggest gifts I believe we can give our kids and world is allowing them to come into this world the way they choose. This means getting our own all-knowing-brain out of the way, really listening from within and being quiet during pregnancy so that we can hear our own Mother-Baby story. Most of the time its knowing you have a choice and trusting that no-one knows better than you for your body and your baby. Yes I am in my third trimester and my mind is occupied with birth and the reality of this new person coming to change our lives and the world.